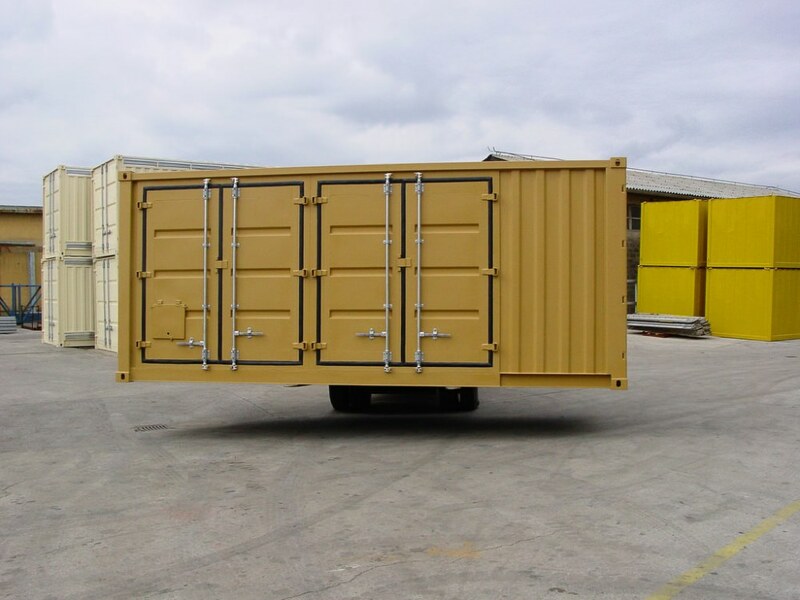 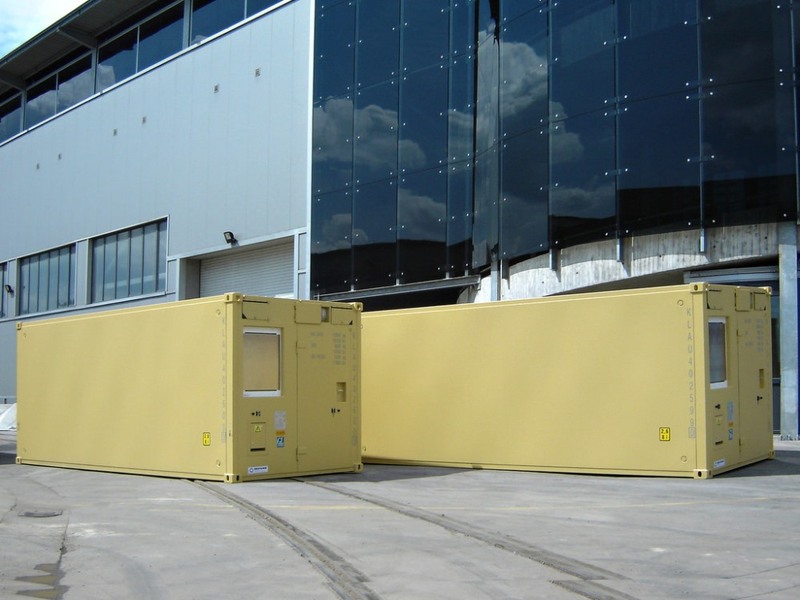 Safety programme – Container d.o.o. 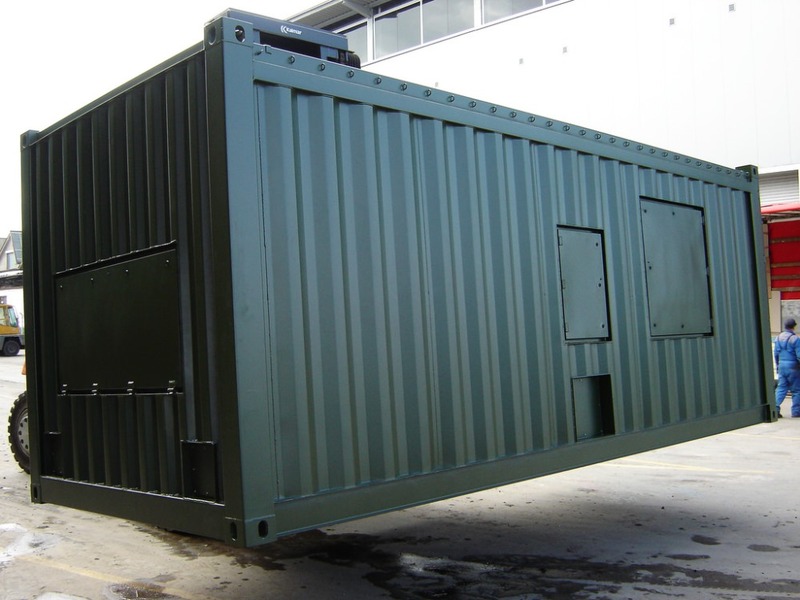 In our safety programme, we stick to the principle that complies with the philosophy of modern army “reliable and simple”. 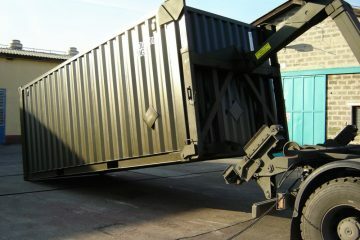 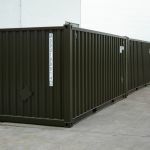 On the terrain, lives sometimes depend on quick decisions and our containers constantly prove how simple they are to use. 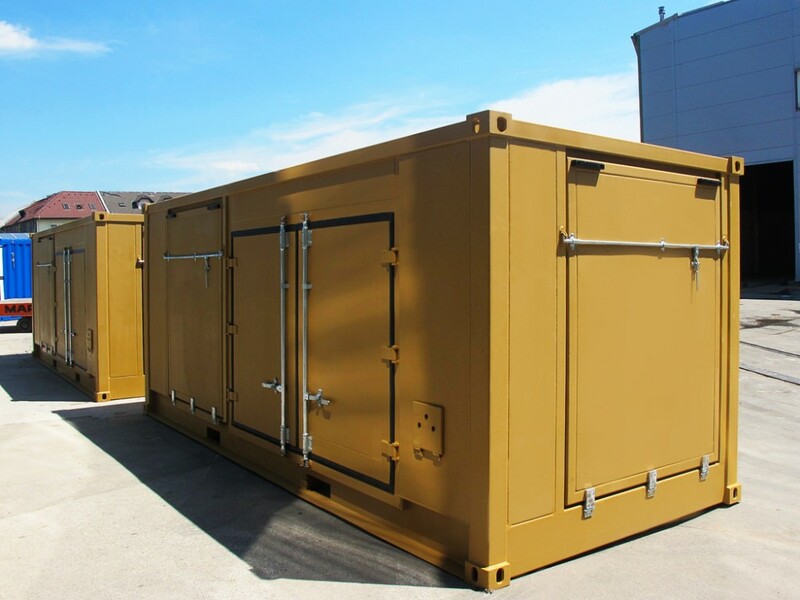 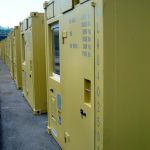 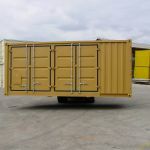 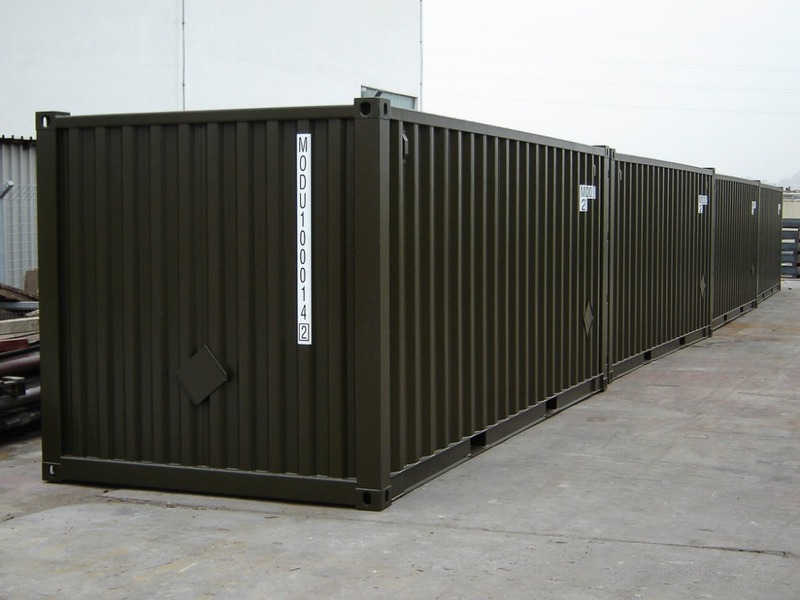 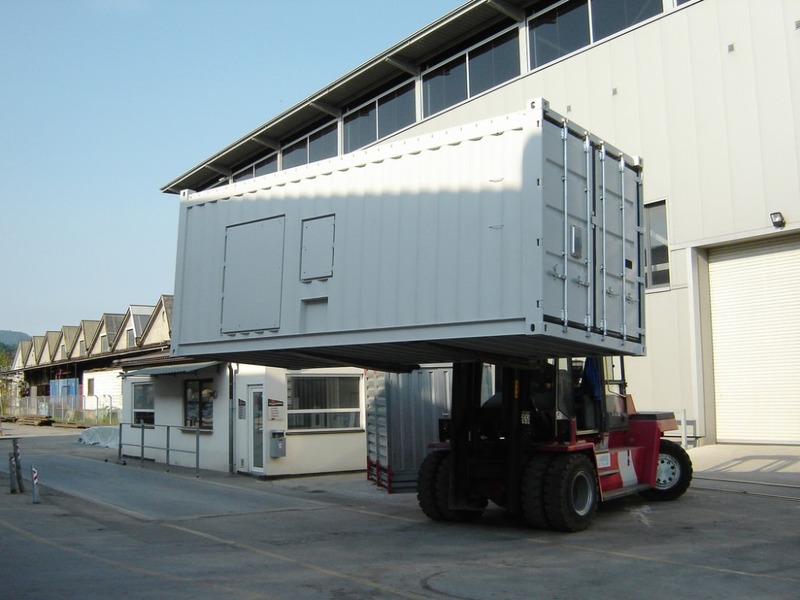 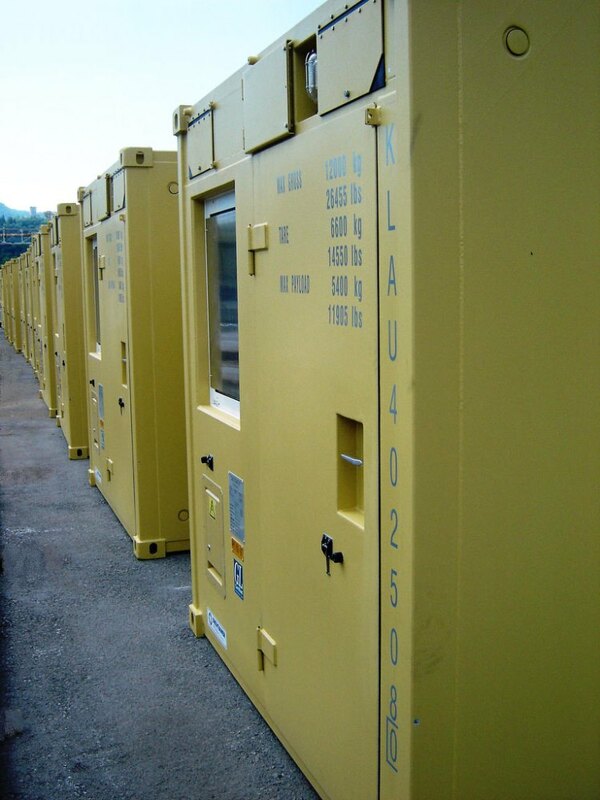 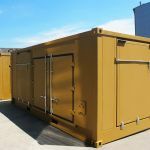 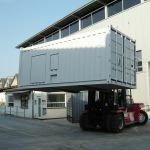 The safety programme containers include lots of research and implementation of special materials, which as such are an exotic in regular production. 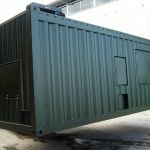 In cooperation with foreign partners, we develop and produce products where the safety of equipment and people has been constantly increased and they are designed for the transportation of ammunition and military equipment, field hospitals, communication centres and supervision units. 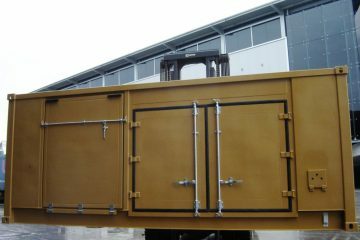 The products, where the reliability and safety are the most important, require an implementation of special materials used for protection. 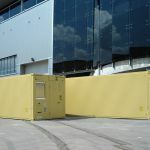 In compliance with such philosophy, special anti-ballistic materials are installed in the products and at the same time we develop special protection system such as EMC protection and similar security systems.